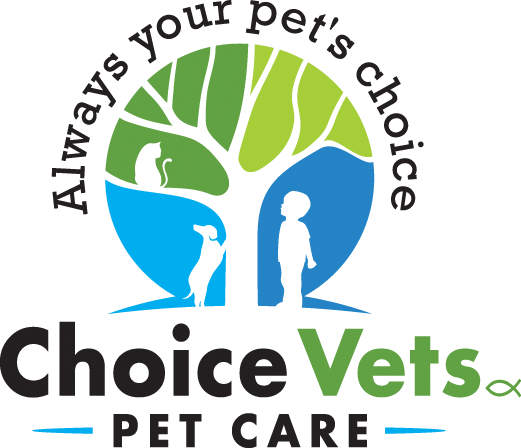 At Choice Vets we recognize that you have a choice for your veterinary care. That’s why we make it our top priority to build your trust in us as we ensure the health and well-being of your pet family members. We promise to provide a team of individuals that aren’t just highly trained nurses, receptionists, and managers, but also educators, care-givers, and specialists within our hospital community. We will provide the quality and affordable care that you seek with the honesty, integrity, and compassion that God instilled within our hearts. Our goal is to create an experience for you and your pet that feels as comfortable as being in your own home.